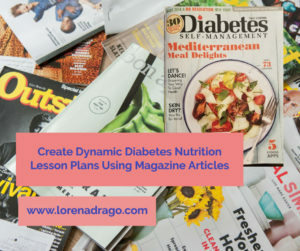 Sign up for my newsletter and automatically get signed up for a free webinar! 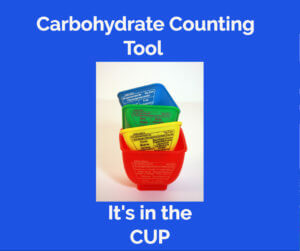 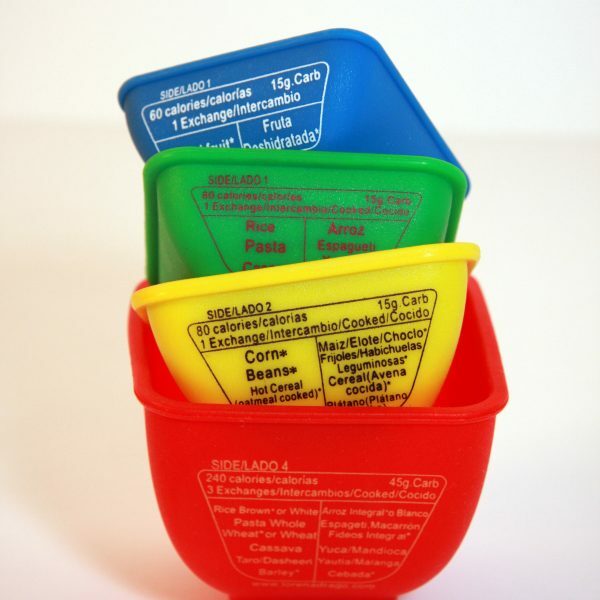 Find the calorie, food exchange and carbohydrate of your favorite foods on these colorful measuring cups. 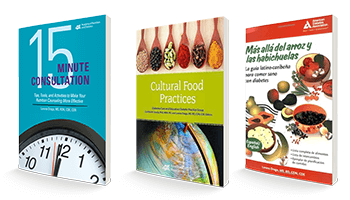 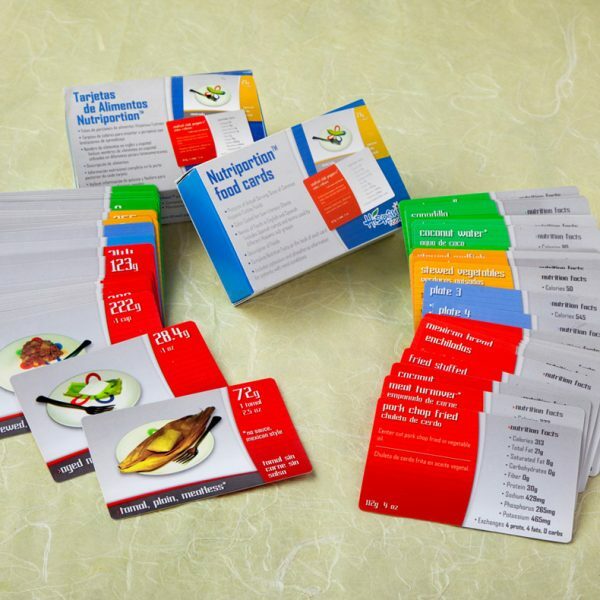 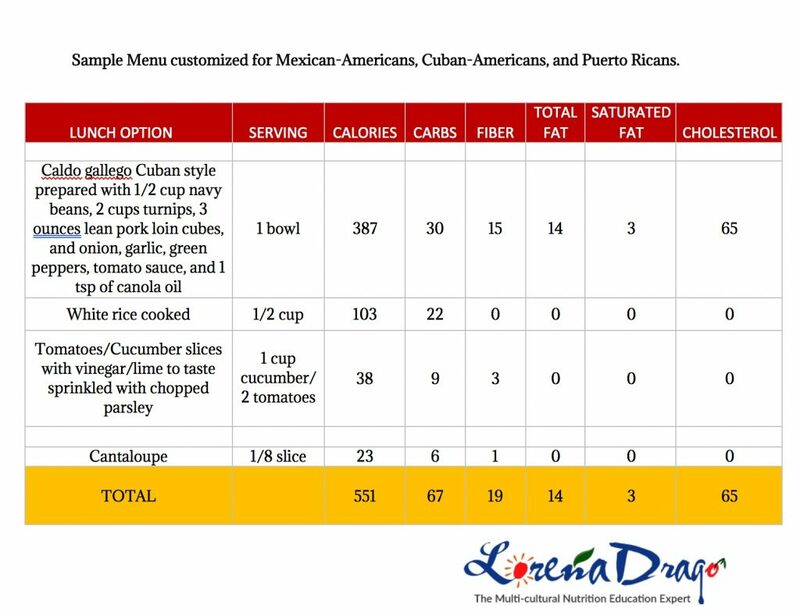 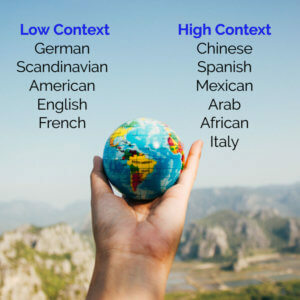 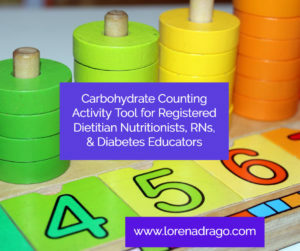 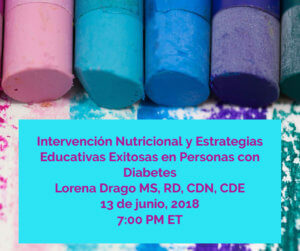 Perfect interactive tool for teaching your Hispanic patient about portions and meal planning!